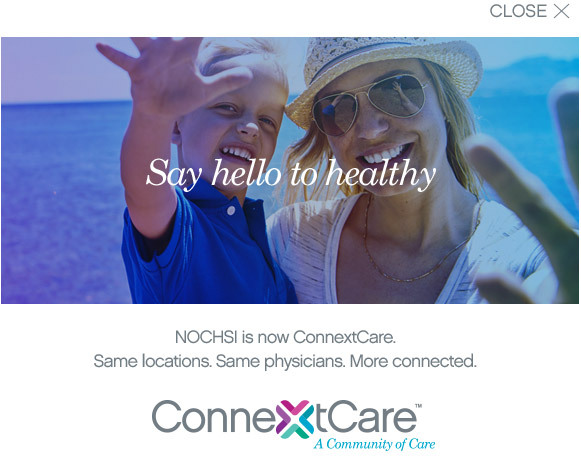 For almost 50 years, ConnextCare has been providing a family oriented heath care practice for Oswego and surrounding county residents. We offer a variety of comprehensive health care services in a timely and efficient manner, all provided by our courteous and professional staff. We value each of our patients, their privacy, and recognize the costs attributed to health care services. Most medical insurance plans are accepted here at ConnextCare, and we offer affordable and flexible payment plans for those without health insurance. Our professional staff of physicians, physicians assistants, nurse practitioners, behavioral health specialists, dentists, hygienists, nurses, and volunteers are all working together to provide you with a variety of comprehensive health care related services. It is the mission of ConnextCare, to provide the community with quality health care services and promote wellness of the community. It applies to the care we give, and work we do every day. Our foundation is our compassionate and knowledgeable staff to which we must provide adequate tools and support to bring our patients the best that medical science has to offer. We will be guided by a Board of intently interested volunteer members of the community who are entrusted by the community to focus on the health needs of the community. We will meet the challenge of attaining financial stability while aspiring to meet the needs of all.